"How do I recover deleted emails in Apple Mail? How can I recover permanently deleted emails on Mac? and how to recover deleted emails on Mac" You can always see people are asking the questions on the Internet. Actually, if you delete emails on Mac not long ago, you have basically 3 ways to retrieve the deleted emails from Mac, even the permanently deleted emails on Mac. 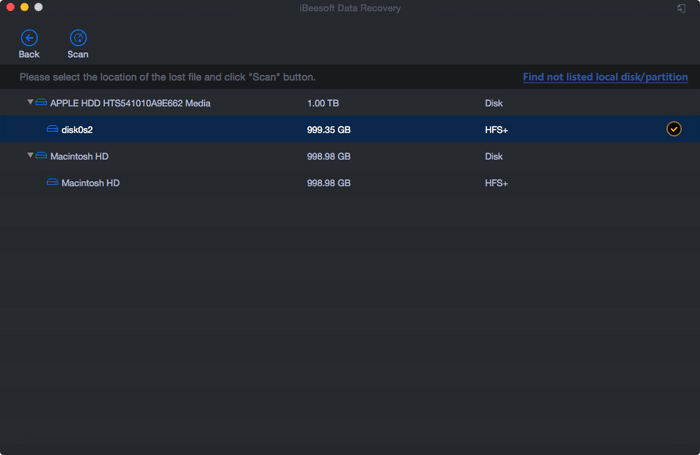 Here are the 3 simple ways to recover deleted emails on Mac or email recovery from Mac. If you deleted emails permanently, I mean you’ve removed everything, then you need to recover deleted email on Mac the sooner the better. Otherwise, you may lose them permanently. 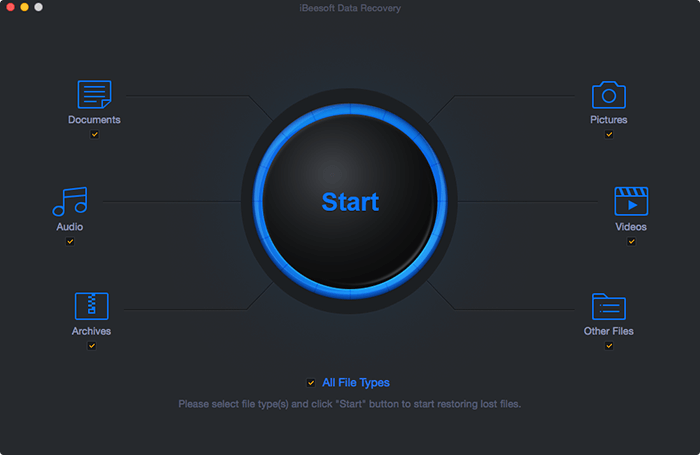 You need the help of iBeesoft Data Recovery Mac version. It is a great email recovery Mac tool to scan your Mac, looking for the permanently deleted emails from Mac, saving back to Mac again. 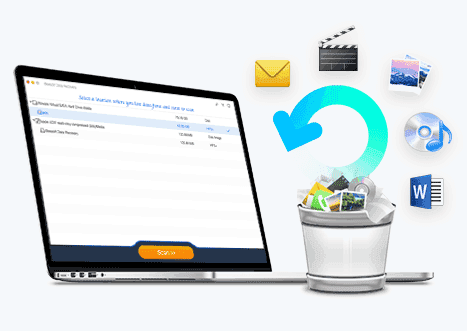 The best Mac undelete or format recovery tool can fully recover lost or deleted files on Mac and any storage devices that’s can be connected to Mac. Support more than 500 file types, including all file formats in emails, videos, photos, documents, audio files and more. Retrieve files lost due to intentionally or unintentionally deletion, formatting, empty trash, hard drive corruption, virus attack, reinstallation or Mac OS X upgrade etc. Click the download button to get the installation package of iBeesoft Data Recovery Mac version. It is virus free and there are millions of people using this software. After then, you need to install it on your Mac. Generally speaking, there are no incompatibility issues at all. Launch the software. From the startup window, you need to select the file types to scan. By default, all supported file types are selected to scan. It will take longer if you select all the file types. It specifically depended on the file size you’ll scan. From there, you need to select "Other Files", letting the software scan the deleted emails on Mac. Click "Start" to make it work right away. 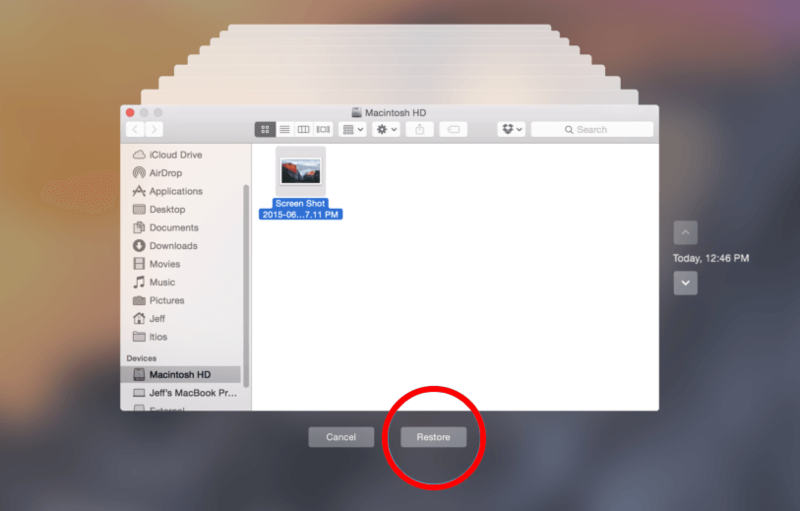 Next, in the new window, all partitions on your Mac are listed there. You need to select the partition on which the emails are deleted and click "Scan" to recover deleted email Mac. The software will scan all the deleted emails on your Mac. 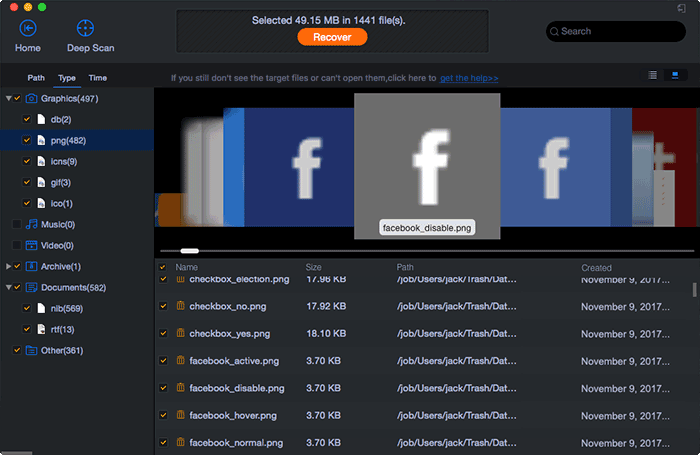 When it finished, you can select the found files to preview. Found the target deleted emails, select them and click "Recover" to save them on your Mac. That’s it! If the software Quick Scan still not helpful, you can try the Deep Scan in the result window. It will scan your Mac deeper for the deleted emails. Be patient, it might take longer by using this scanning mode. If you deleted emails quickly on your Mac, you can try the steps below to recover deleted emails in Apple Mail manually. Step 1. Command-click to open the Mail application on Mac. Step 2. 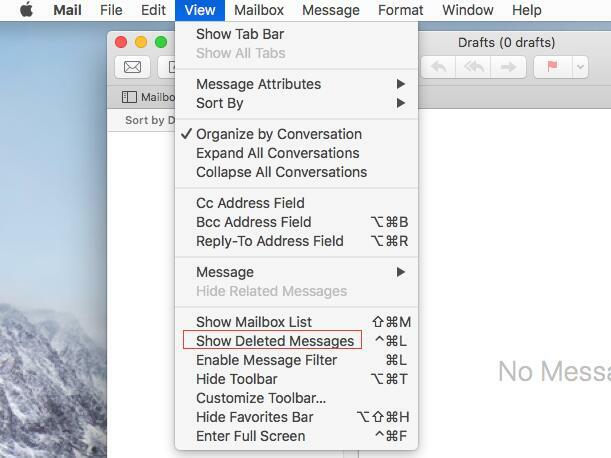 Click "View" menu on the top, and then "Show Deleted Messages" to view the deleted emails on Mac. Step 3. Click on the Trash icon on the left sidebar to check out all the deleted messages. 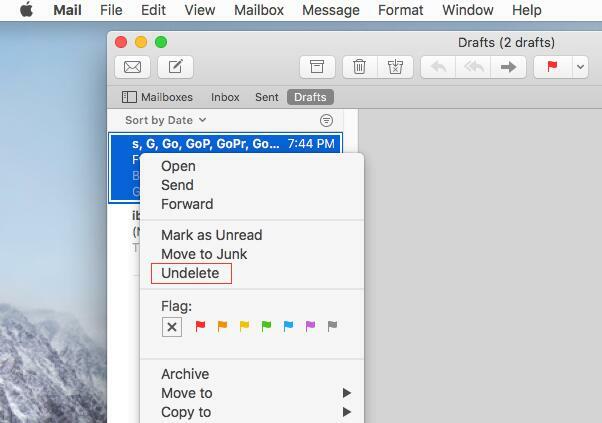 Select the emails you’ve deleted and wanted to recover, and then click "Undelete" from the drop-down menu to Mac recover deleted emails. By doing so, if the email is not permanently deleted, then it can be retrieved to your Mac again. Time Machine is offered by Apple as a tool to backup your Mac. In this case, if you’ve enabled it, then you can use it to restore deleted emails with a Time Machine backup file easily. Step 1. Click "Finder" icon and click "Go" on the top of the Screen. Step 2. Click "Applications" tab from the pull-down list and double-click "Time Machine". Find the target Time Machine backup which with the the date before you delete your email. Step 3. Find the target Time Machine file and click "Restore" to restore your deleted emails to your Mac.